Do you have hair that could use some extra TLC? 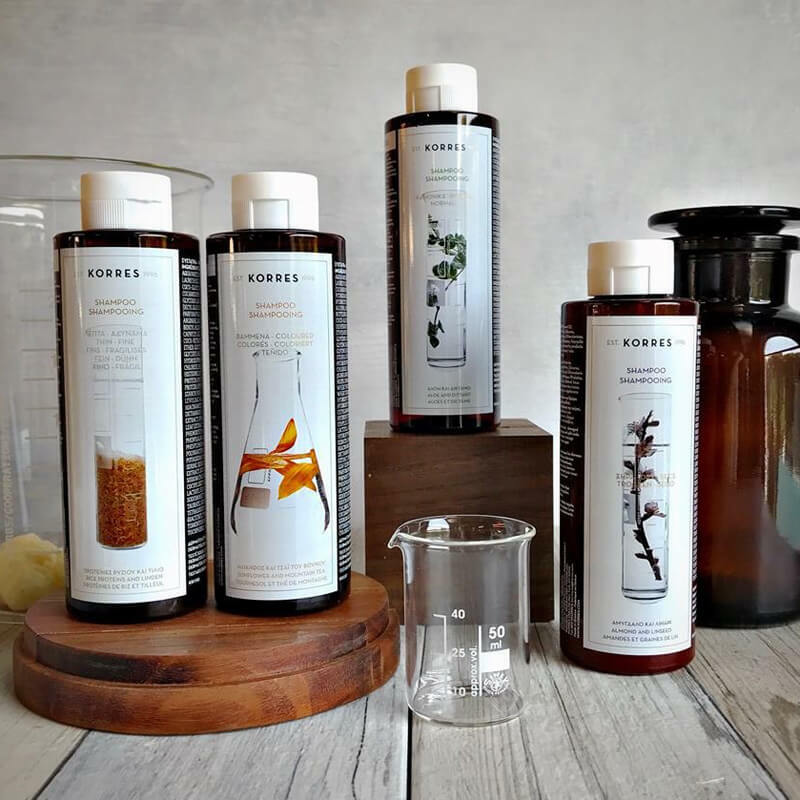 The Korres shampoo is always tailored to your specific hair type! Is your hair normal, dry, colored or oily, or do you have a scalp with dandruff? Korres has the appropriate shampoo. Finish with the conditioner or mask from the same range and you are ready to go!